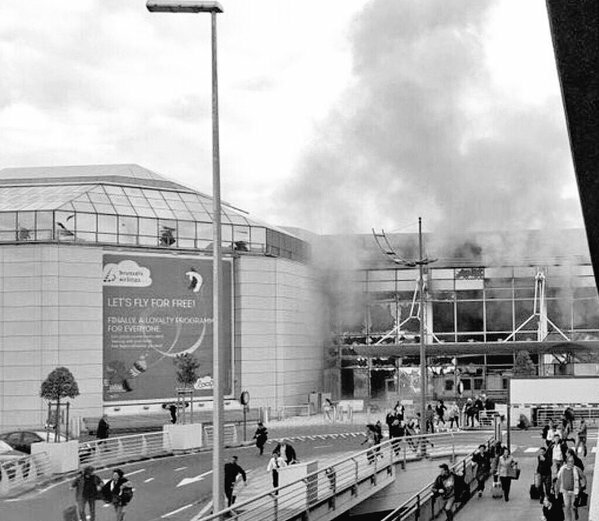 Third suspect, named by Belgian media as Najim Laachraoui, 25, still on the run. 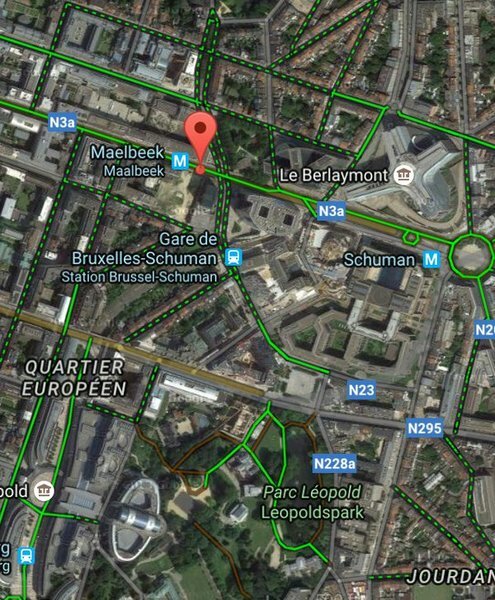 Three men linked to address in Schaerbeek district of Brussels. 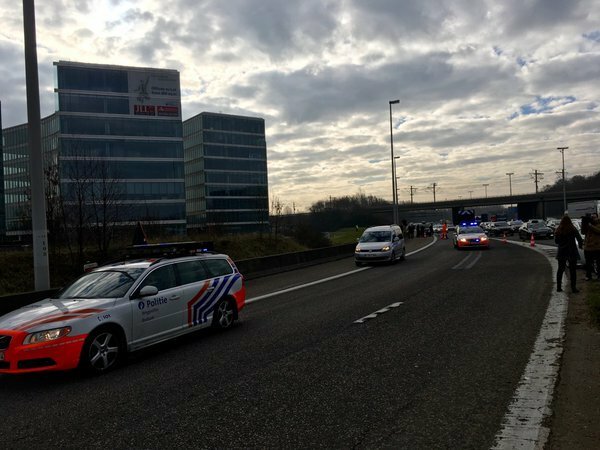 Police found explosives, suitcase with nails in it and detonators. ISIL claims responsibility for bomb attacks. 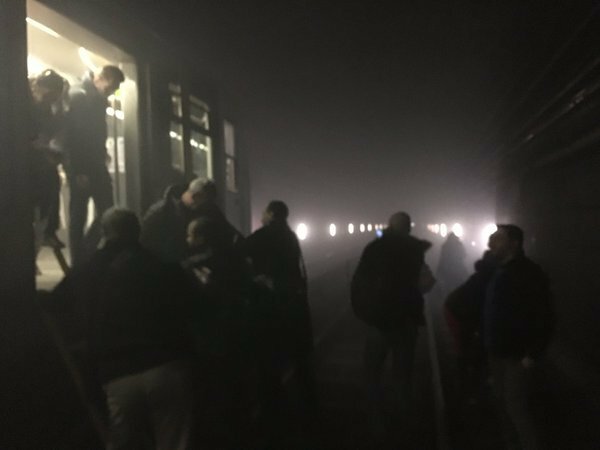 The suspension of flights to and from Brussels and increased border security have led to travel disruption across Europe. 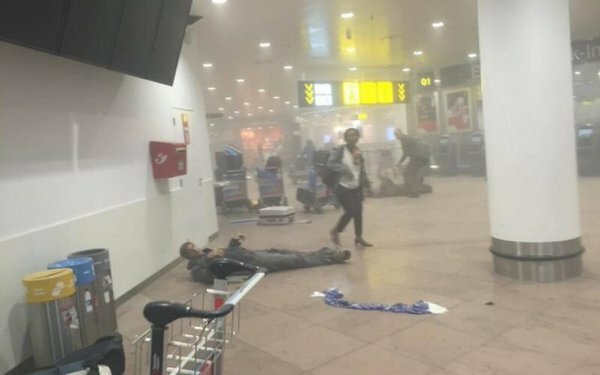 Two explosions have hit a departure hall at Brussels airport. 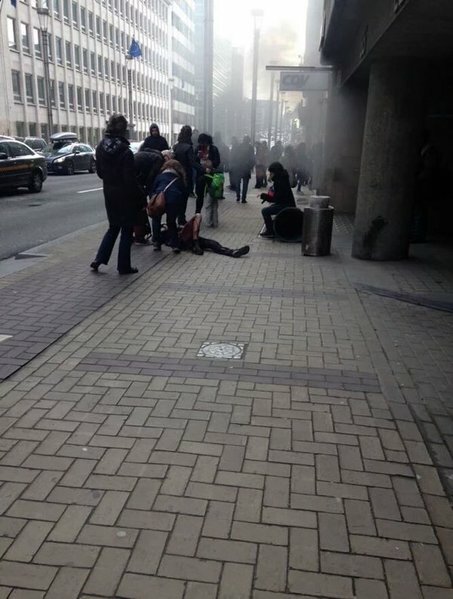 Local media report that several people have been injured. The cause is not yet known. 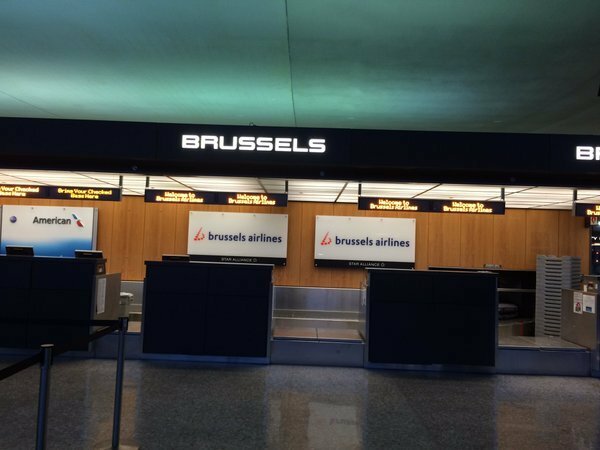 Our journalists in Brussels, James Franey and Grégoire Lory are heading to the scene. 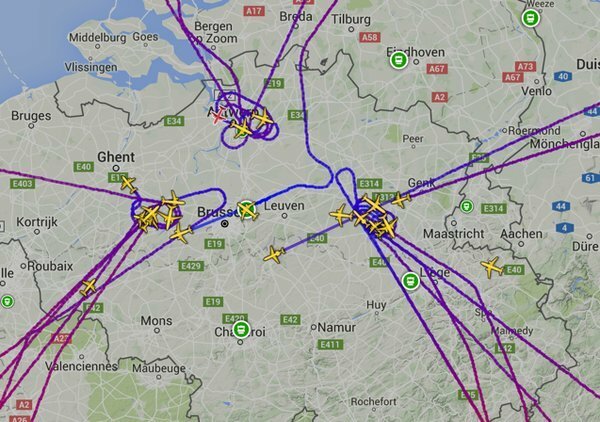 We'll bring you their updates as soon as they arrive. 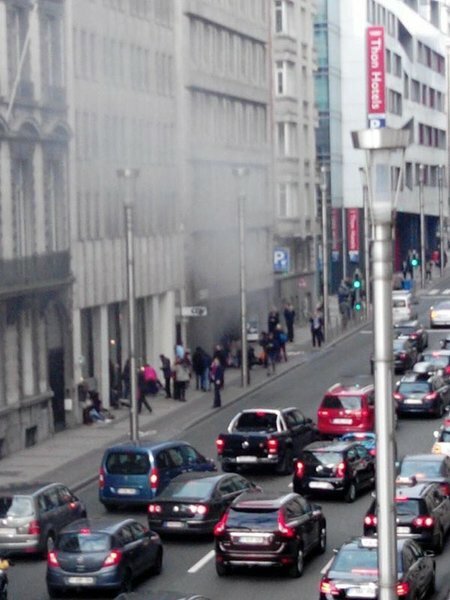 Belga news agency reports that one person is dead and several injured. 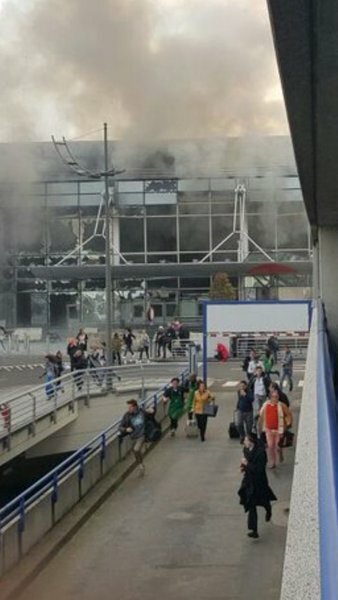 The Belga news agency is reporting that gunfire was heard before the blasts as well as cries in a language that sounded like Arabic. 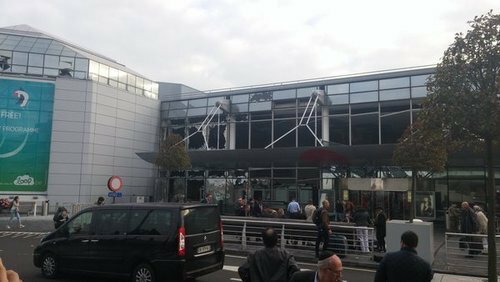 Evacuation taking place now at Brussel airport due to apparent terrorist bombing. 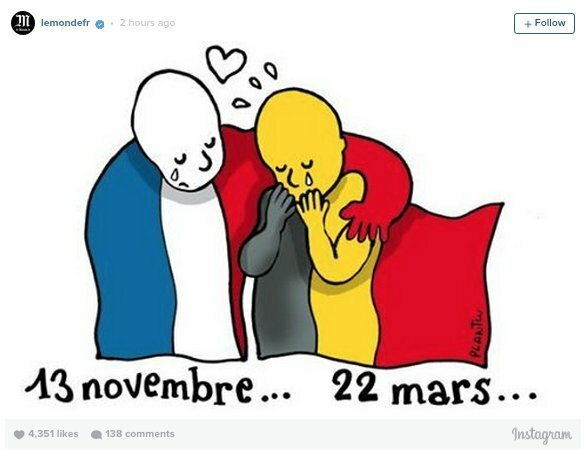 Belgian prime minister Charles Michel Tweets: "We are following the situation minute by minute. 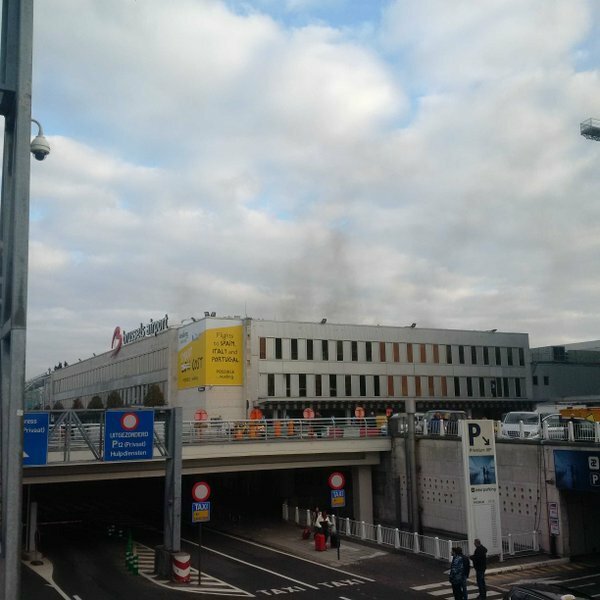 Our absolute priority is the victims and those present at the airport"
Our reporter Fred Bouchard is at Maalbeek station where the blast occurred he says smoke and damage are apparent and around a dozen people have been seen injured. 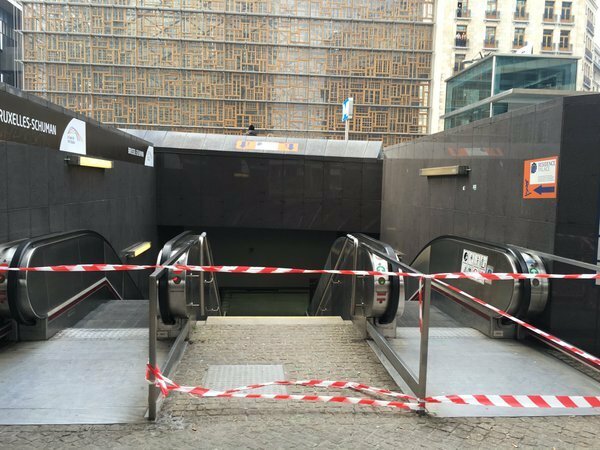 Belga news agency is reporting separate explosions at Maalbeek and Schuman metros but the two are very close so it may be the same incident. 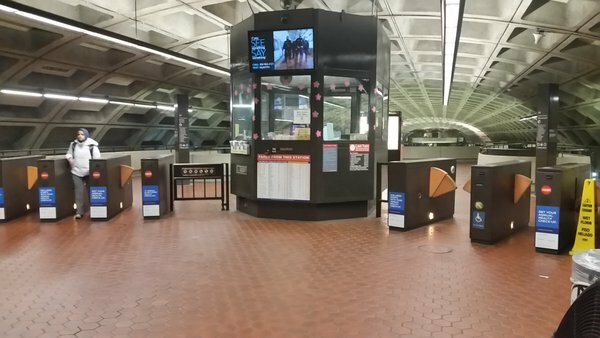 The metro has been closed. 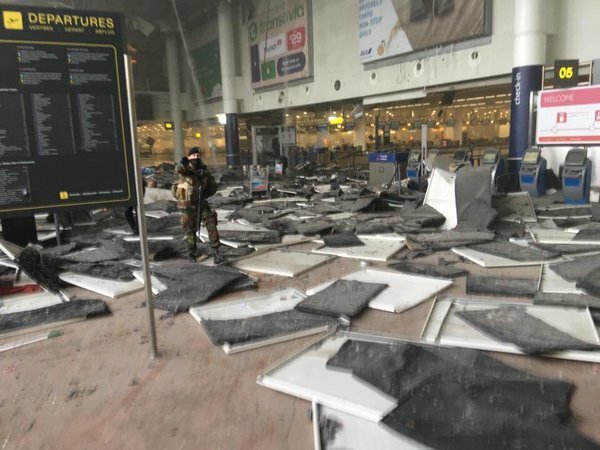 PM: I am shocked and concerned by the events in Brussels. We will do everything we can to help. Belgian broadcaster VRT reports the explosions were carried out by a suicide bomber.